Using the Value Proposition Canvas tool will reveal whether your product or service is the right fit for your customers. A lot of people believe that having a great idea is the foundation for a great business. This can be true, but once you have a great idea there are a whole number of things you should do to set yourself up for success. Firstly, you should define your business idea or concept by using the Business Model Canvas tool. You should then develop a deep understanding of your customer segments to determine who would actually be interested in your product or service. Then once you've worked both of those out, you need to make sure your product or service will satisfy a market or your customers by using the Value Proposition Canvas (VPC) tool, outlined in this whitepaper. I believe that it's essential to your business that you understand value, and not just the monetary purpose of your business, but to develop a deep understanding of how and why your customer values your product or service. We find value transitions from the business to the customer at the exchange point of the value proposition. Having a deep understanding of how your business' value proposition relates to your customer, will help you to understand value in the context of what you are offering. So how do I understand the value my business gives to the customer? I suggest you use the VPC tool below. Use this SEED template to map out your own VPC. The VPC is a tool which provides a framework for your business and allows you to see if your value proposition (product/service) is the right fit for your customers. It allows you to map, design, test, build and manage your customer value propositions for your service or product. Along with validation, it essentially gives you an insight into whether your business, service or offering has product/market fit. An example of this is Uber's new offshoot, UberEATS, which offers an easy food delivery service to anywhere accessible by car. The value proposition of UberEATS for the customer is that they want/need food, but to have food they would have to put in the effort and prepare it themselves or travel to a take-away location to pick up the food. 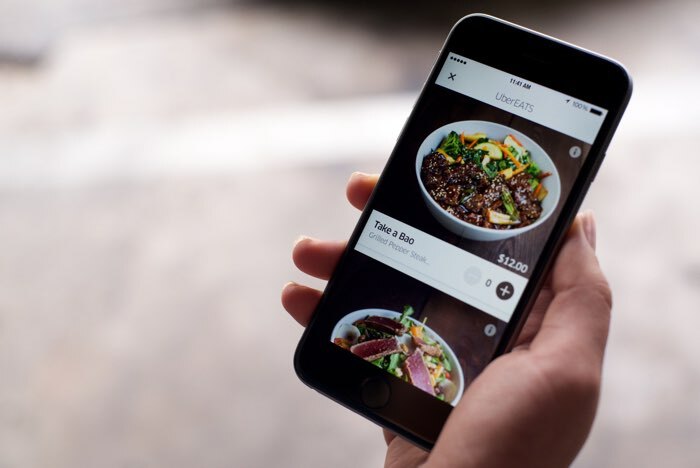 UberEATS eliminates the effort for a monetary exchange. Throughout this whitepaper, I will use 'Sonny' as an example of a possible customer or 'persona'. 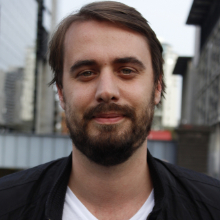 Sonny is a 29-year-old male marketing manager who lives in Sydney, Australia, who loves sport, cars and Nando's chicken. Apply it to multiple products/services. The VPC is comprised of two main sections – on the right is the Customer Segment Profile and on the left is the Value Proposition Map. The Customer Segment Profile links to your customer segment or personas. The Customer Segment Profile relates directly to your customer segment or personas (to learn more about persona development click here). It's a description of the functional jobs, customer pains and customer gains in the market. These are what we know and can observe of our customers through data analysis and problem solution interviews. To work through the Customer Segment Profile firstly start with listing the customer jobs. Customer jobs are the functional tasks, problems or needs the customer has in the market. These 'jobs' can be categorised as functional, social and emotional, but it is important to note that jobs can be more than one of these things at a time. For example, eating food is actually a functional, social and emotional job. A task or act that allows one to meet the demands of the environment and daily life. An activity that is essential to support the physical, social, and psychological well-being of a person and allows that person to function in society. These are the ones that we have to do to support our lives and work. They are largely deemed as maintenance jobs for work and personal goals. Our persona, Sonny, requires food to live. It is a basic functional need for him and people in general. By giving an individual food at a basic level it solves a functional job of a customer. Sonny needs to eat food to live. Relating to society or its organisation. Needing companionship and therefore best suited to living in communities. These are the things we do that relate to the people we interact with and how our social lives are structured. These jobs can be related to maintaining our social status/position in a group or community or one-to-one with our peers, family or acquaintances. They serve a social purpose and impact the people in your direct and indirect world in a positive/negative or stoic way. Sonny likes to eat food with his friends. Sonny draws great value out of eating Nando's as a social experience with his friends. A strong feeling deriving from one's circumstances, mood or relationships with others. Instinctive or intuitive feeling as distinguished from reasoning or knowledge. Emotional jobs are actions that invoke a feeling or emotional response of an individual or group. These actions are jobs that a user has to undertake to either maintain an emotional state or change to an emotional state. 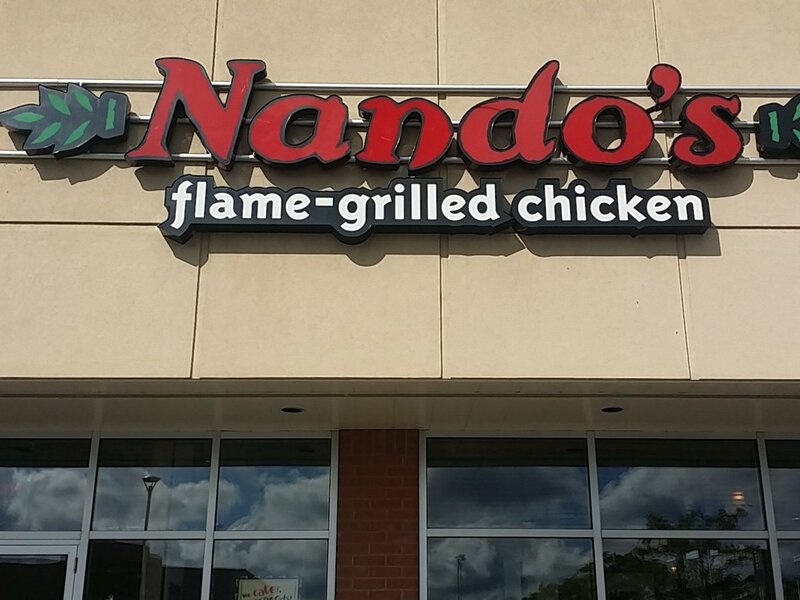 Sonny has been really disciplined with his diet and exercise for training so he rewards himself with Nando's. Otherwise known as the negative impacts. Ask yourself, what are the customer pains they may have in achieving these different jobs they do? A customer pain could be anything that annoys the customer before, during and after getting the job done. It's really helpful to undertake the exercise of User Journey Mapping to distinguish these. Really, it's anything that creates a negative resistance to the customer achieving their goals and completing their jobs. As you list through these pains it is important to understand they can happen in varying degrees. When you list them, give a score out of 10 and order them from most painful to least painful. Sonny is tired and can’t be bother cooking dinner or going out to buy it. Every time Sonny goes to Nando's he spends 10 minutes trying to find a car park. To understand customer gains we are looking to identify opportunities for our customers which could help them complete their jobs. This could be anything that helps the customer get a positive outcome in line with their goals. Just like the customer pains, it is important to understand their importance happens in varying degrees. When you list these gains, give them a score out of 10 and order them from most painful to least painful. The Value Proposition Map links to your customer's values, pains and gains. This map is designed to address your customers values, pains and gains and can link directly to the Business Model Canvas. This is the value your business provides to your customer in exchange for money or value from the customer themselves. This section of the Value Proposition Map links directly to the Customer Segment Profile, above. Sonny is surprised and delighted when looking at the Uber app when he realises that Nando's can deliver chicken to his door in less than 10 minutes through UberEATS. This section simply outlines the products and services that helps your customer segment get their job done. Make a list of your products/services that help your customers achieve their functional, social and emotional jobs. Walk-through and list your business' products/services and/or features. Keep in mind the customer jobs and start to think about how they apply to the customers completing their goals. Ask yourself, how does your product or service then relieve pains or give additional gains to the customer? List the pains that your product or service will relieve for the customer. It's good to think of this in context of the customer journey. What pains do you relieve from the customer pains at different points in that journey and does your offering eliminate or reduce these pains? Additionally, to the pain relievers, how does your product create gains for the customer and which of the customer gains/benefits does your product or service address when creating outcomes. When the features of the Value Proposition Map perfectly match your Customer Value Map and do not cause additional pain your business/product has problem/solution fit. But remember, successful businesses have more than just a great value proposition – they have a great business model that makes the exchange of value possible. To understand problem solution fit we use the VPC to understand how our business relates to our customers. It's then important to understand your customers and validate your offering through Problem Solution Interviews, data acquisition and analysis. When the market validates your VPC through purchases, feedback reviews or positive affirmation you have achieved product/market fit. This is a firm understanding and validation of your business by data of both your customers and value proposition, which equates to an exchange of value. When the market validates your VPC, you have achieved product/market fit. Achieving product/market fit is an important and critical step in developing a business. Keep in mind that the wants, needs, jobs, pains and gains of your customer will change over time as the market changes – so make sure you regularly readdress the VPC and constantly test your assumptions through data analysis. I can't continue to stress enough that, understanding your customer is key to your success. Would you like to understand what your customers value? Contact Christopher Bartlett at SEED to make an inquiry.